We have a complete range of Hoghton skips here at Preston Skip Hire. With over 20 years of expertise, you can count on us to deliver a skip that offers suitability for all your needs and requirements. Ranging from 2-cubic yards to 40-cubic yards, our skips are ideal for any project, big or small! The domestic skips we have are perfect for projects that don’t generate huge amounts of waste but significantly more than you can fit in your car boot and wheelie bin! While the 40-cubic yard skips we have available are tailored more towards your commercial needs. 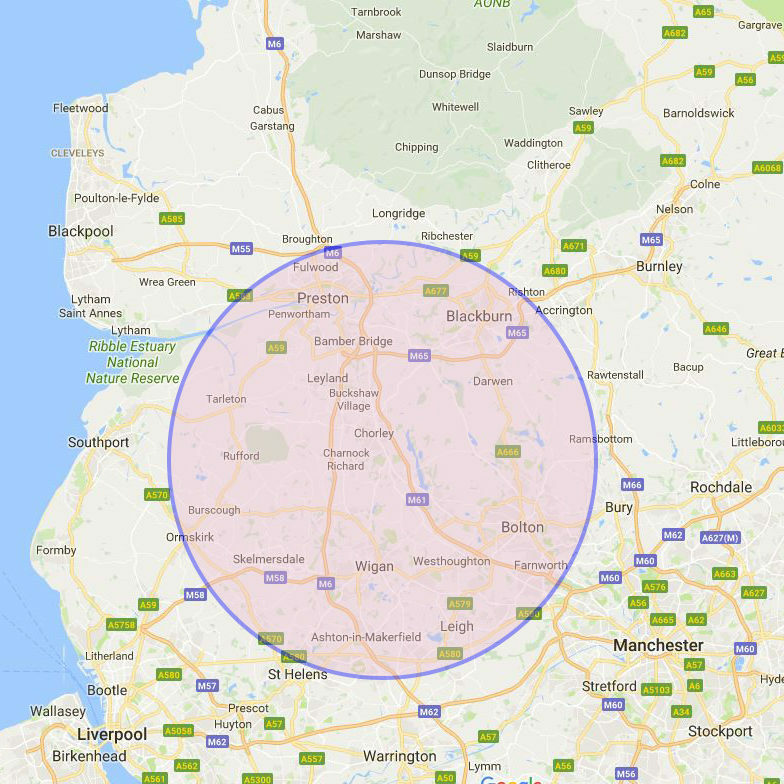 If you’re looking for Hoghton skip hire, Preston Skips provide you with a reliable service. Our fleet drivers are qualified to transport skips to and from properties safely. This is how we offer efficiency, along with up to date fleets. We ensure smooth delivery by allowing you to track and locate your skip using the latest technologies. For skip hire in Houghton, click here!